 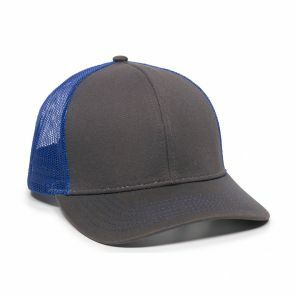 Mesh back hats have grown in popularity in recent years. 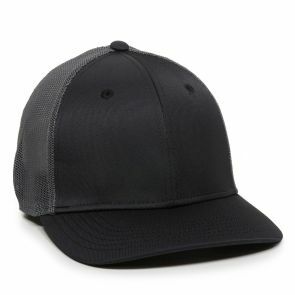 With air cooled mesh back panels and a solid front, mesh back hats are great hats to represent your next event, company, or brand. 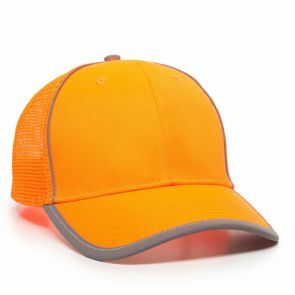 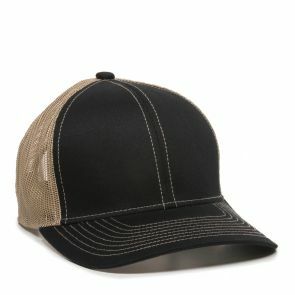 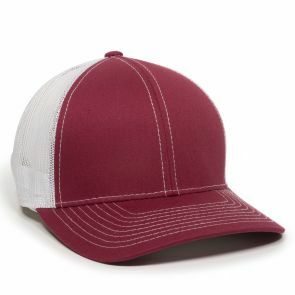 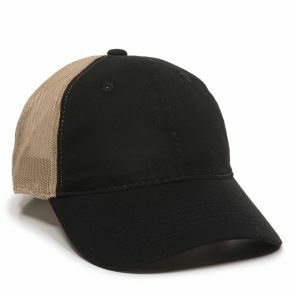 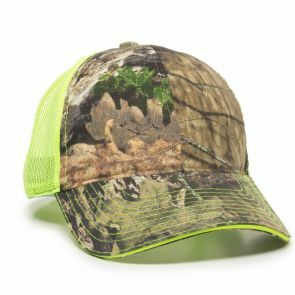 Mesh back hats are also described by many as trucker caps or trucker hats. 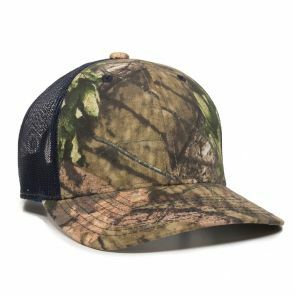 Out of our top 10 trending products of 2018, 8 of them are mesh backs. 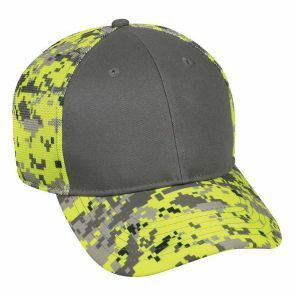 Consider one of these great caps for your next custom cap.